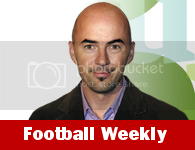 The Italian Football Federation (FIGC) have confirmed that twelve cities will hold matches at the 2016 UEFA European Championship if Italy wins the right to host the expanded competition. 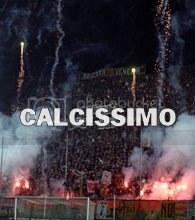 Bari, Bologna, Cagliari, Florence, Genoa, Milan, Naples, Palermo, Rome, Turin, Udine and Verona would all be used for the 2016 edition, which will be the first to include 24 teams and a total of 51 matches. Italy, which lost out on Euro 2012 to Poland and Ukraine, has several ageing stadiums but new grounds for Juventus in Turin and Roma in Rome are among those in the pipeline. "Euro 2016 represents an historic opportunity to transform the quality, security and ambience of Italian stadiums," FIGC President Giancarlo Abete said in a statement. Inter are considering moving away from the San Siro but the city council is hoping to host the 2015 UEFA Champions League final in the famous stadium, meaning the existing ground will probably form part of the Euro 2016 bid. Cagliari, Fiorentina, Lazio, Napoli and Sampdoria have all previously expressed their interest in building their own stadia. 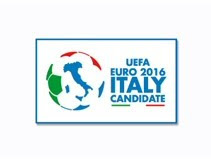 Italy, which faces competition from France, Turkey and a joint bid from Norway and Sweden, also unveiled its logo for the candidacy today. 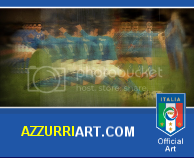 It combines the tricolour of the Italian flag and the Azzurri blue of the national team into a football with the shape of Italy stamped in the centre. Michele Uva was announced as Project Manager for the bid earlier this month and he has been leading his team to consultations with club officials and local city administrators. 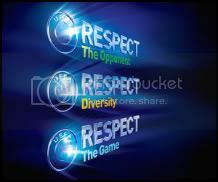 The final bid dossier must be submitted to European football's governing body UEFA by February 15, 2010 with a decision on the hosts by the UEFA Executive Committee due on May 28, 2010.